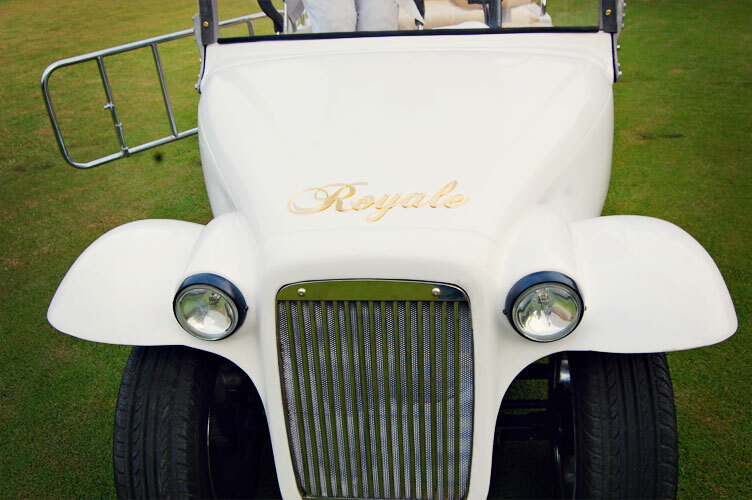 The Royale is a golf cart that puts the environment first. 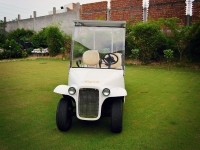 Since the car runs purely on electric energy, it ensures zero pollution and contributes to the cause of a greener Earth. 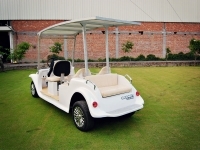 It also runs smooth with no noise, giving you the joyous experience of a comfortable ride. 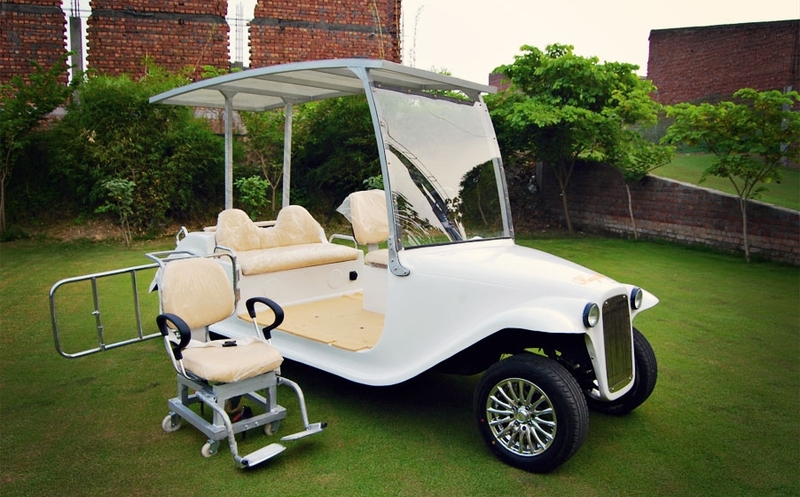 The Royale integrates a wheelchair in its design that can be used as the driver’s seat, or next to the driver’s seat. 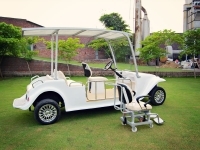 This wheelchair can operate independent of the car and can be loaded/unloaded via a ramp. It also has a door for extra safety of the person in wheelchair. 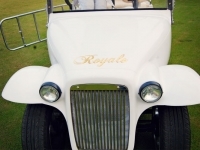 As if noise-free, pollution-free and its gorgeous forms weren’t reason enough, the Royale also is extremely cost effective in the line of golf carts with its low running costs. 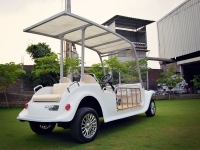 Electric energy is cheap and easily renewable and rids you of the worry of fuel price hikes. 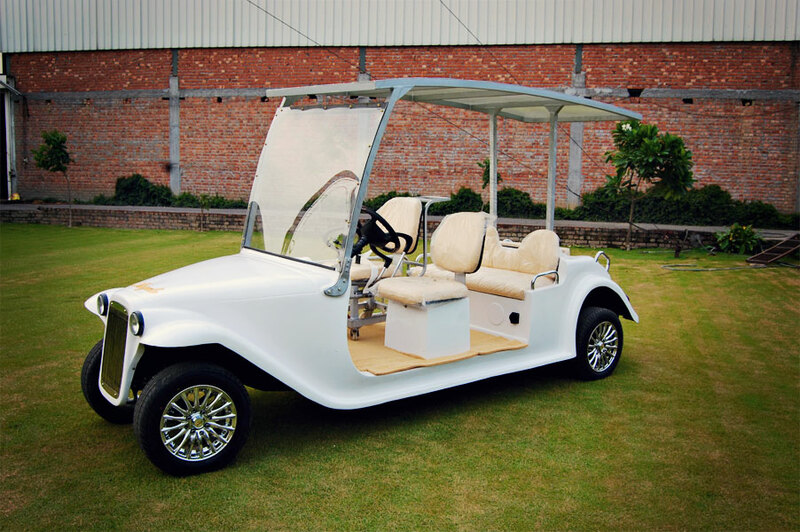 With our extended warranty, you don’t have to worry about the maintenance of your electric golf cart. 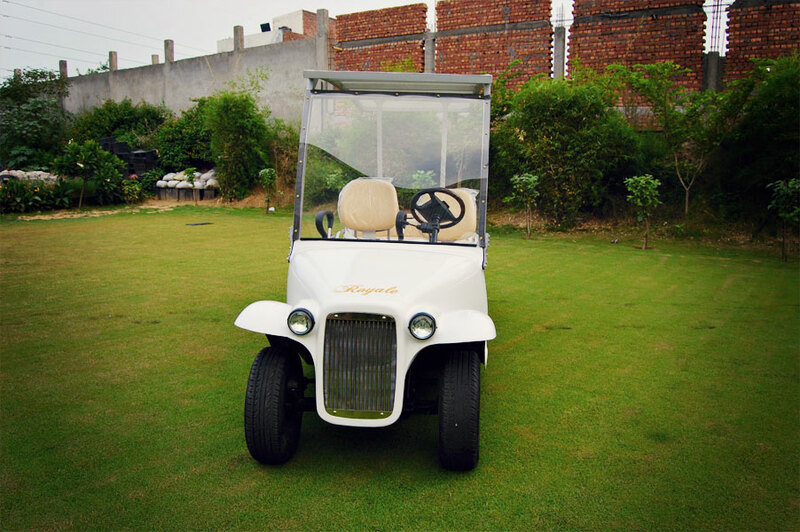 No fuel costs, low running costs and our speedy service to your disposal makes owning our Royale golf cart a joyride. 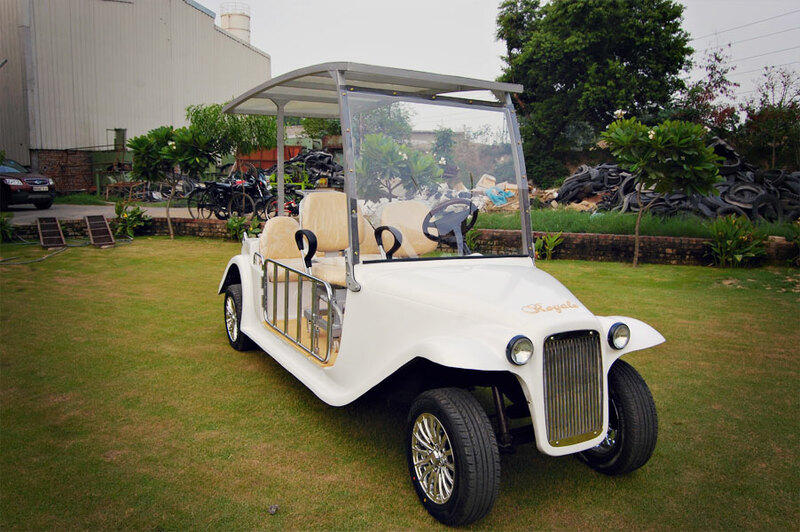 Made in India, Made for India! 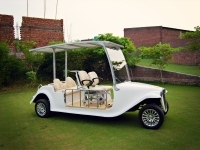 Royale Golf Cart is made with Indian conditions in mind. 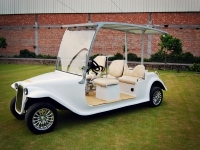 You will feel comfortable with the right-hand drive design, custom fittings and fixtures and added accessories. The seats are made for superior comfort and an optional music system can be added to make your drive truly entertaining. 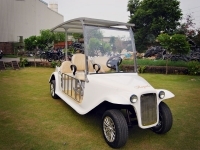 Our golf carts are made in India with special notice to Indian road conditions and weather conditions. The retro vintage look has never been introduced before in the range of golf carts. 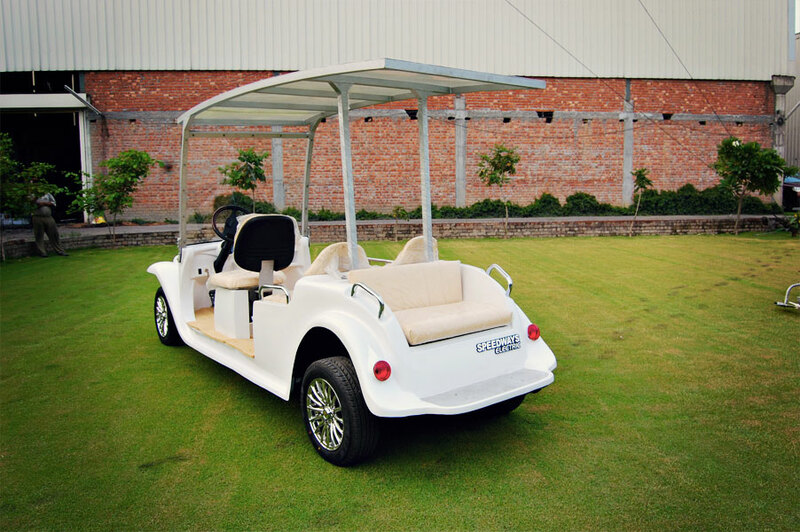 Built to treat you like royalty, the seats are cushioned and the design is made to turn heads wherever you may go. 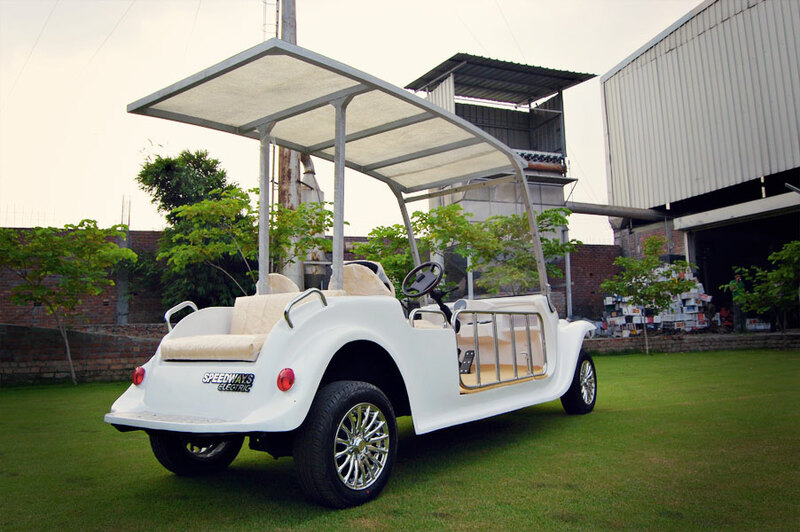 Just get behind the wheel to experience true royalty, Speedways Electric style! 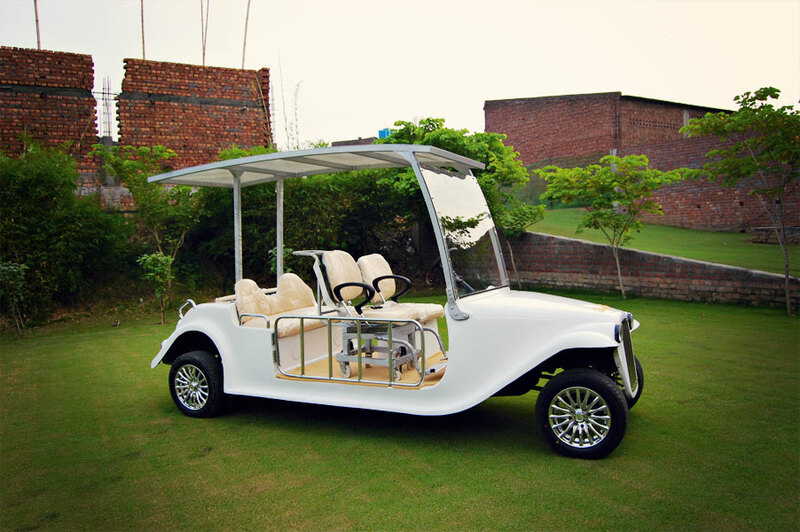 Our electric golf carts are fully customizable for your needs! 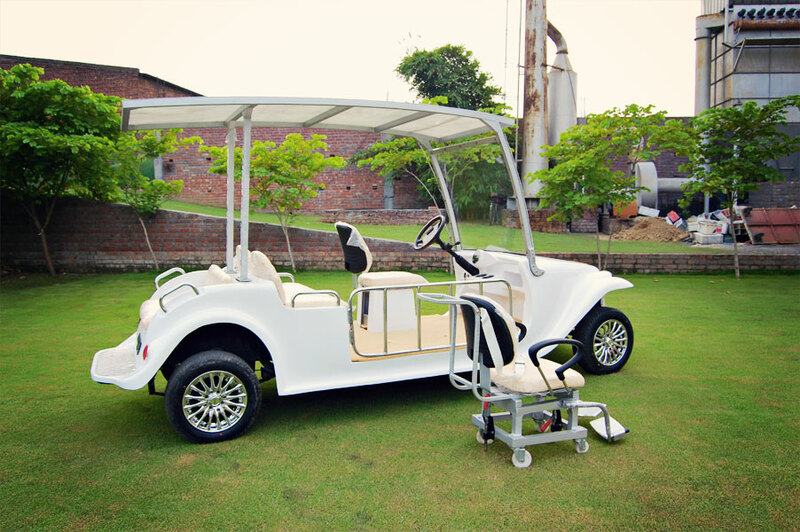 Because we make everything in our manufacturing plant, Speedways Electric can make golf carts and vehicles customized to your exact needs. From the color to the seating arrangement to even the added accessories – we are available to come up with creative solutions to your transportation problems.